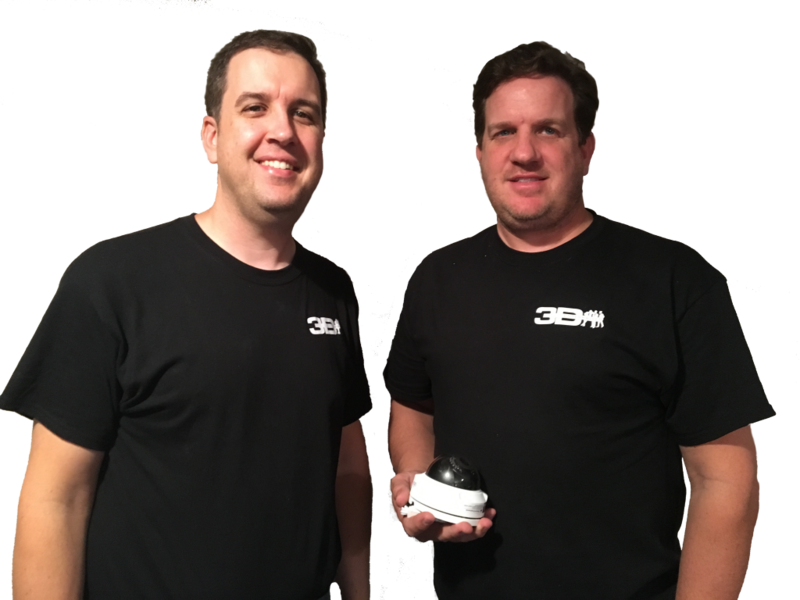 Established in 1999 by three brothers, Alex, Chad and Patrick Dunkley, 3D Enterprises has turned into a full technology service for small and medium businesses throughout Central Ohio. We operate off of our founding belief that we are not about making money; we’re about making satisfied customers and believe that by doing so, money will follow. We believe strongly in the power of “word-of-mouth”. It can make or break any business no matter how big. That is why we work so hard to make sure each customer is 100% satisfied to the best of our ability. In the end, your satisfaction with our service and product keep us alive. For that, we are grateful to our customers and invite you to call us if you are thinking of adding security camera systems to your facility or upgrading your current cameras. Give us a call and let us prove to you the difference between us and the other guys. Call 740-852-8888 today.